Travel from Paris to the world famous Champagne region in your very own luxury chauffeur driven car, whilst enjoying the beautiful French countryside and make memories on the journey, as well as the destination. Whether you require an airport transfer or one of our personalised tours, our team of experienced chauffeurs will tend to your every need while you enjoy a glass of decadent Champagne. Reims is not only a city of champagne; it is home to one of the most famous cathedrals in France, La Cathédrale Notre Dame de Reims. Listed as a UNESCO world heritage sites, it was built in the 13th century and crowned more than 30 kings of France. 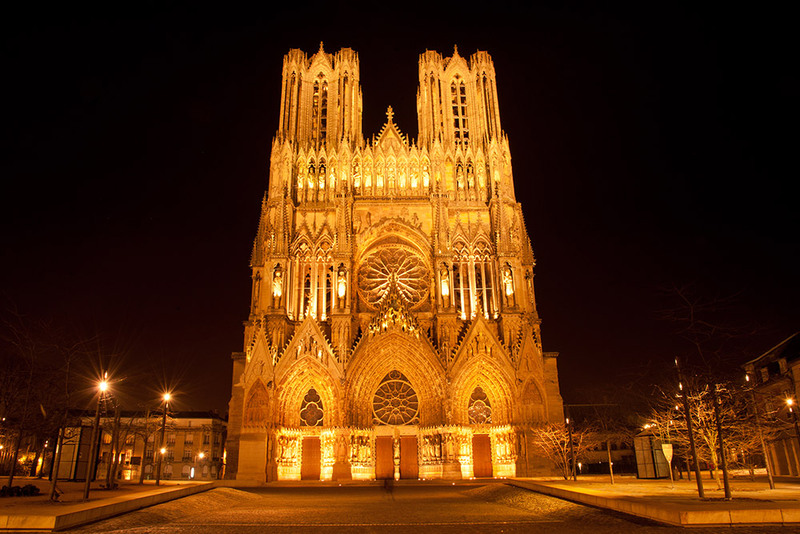 The unique gothic style of the cathedral and the architecture throughout Reims will leave you speechless. You will also be impressed by the Palais du Tau as well as the breath-taking Basilique Saint-Rémi de Reims dating from the 12th century. 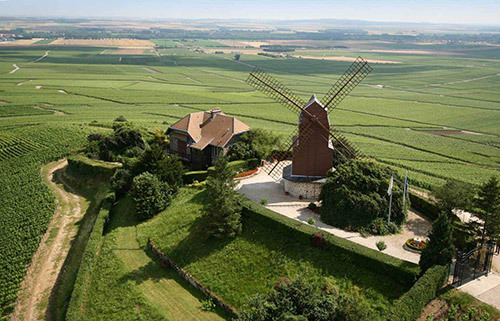 Start your Champagne cellar tasting tour by visiting one of the world famous cellars. You have the choice from Moët & Chandon, Vranken Pommery, and G.H. Mumm to Veuve Clicquot, Taittinger, Ruinart, Lanson, and so many more. They also possess the most colourful histories in town and have best vintage heritage. 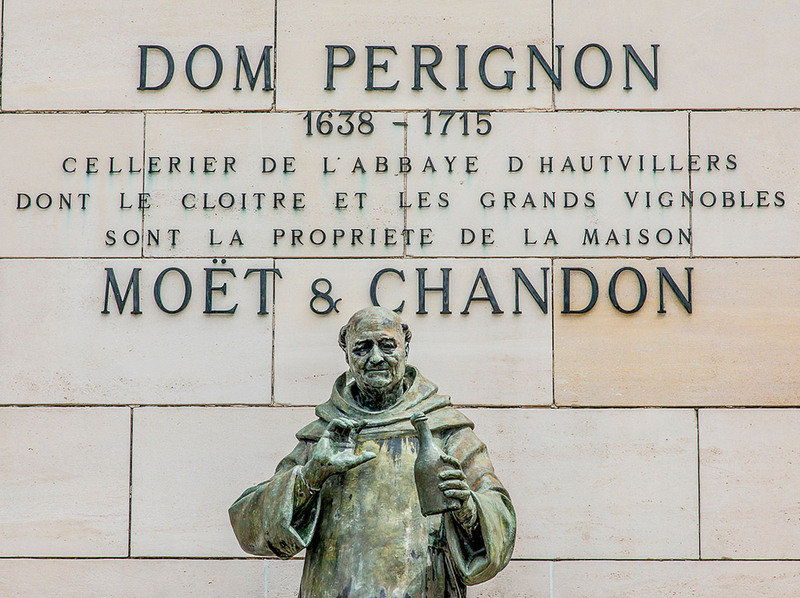 After enjoying a traditional French lunch in a local brasserie, let your private chauffeur take you to the charming village of Hautvilliers and discover the ancient l’Abbeye Saint-Pierre d’Hautvillers, where the famous Dom Perignon is buried. Once you have discovered this amazing town you will make your way to Epernay to discover the ‘Capital of Champagne’. Your personal chauffeur will drive you to the world renowned estate of Moët & Chandon to view the vineyards of one of the best champagne producer. 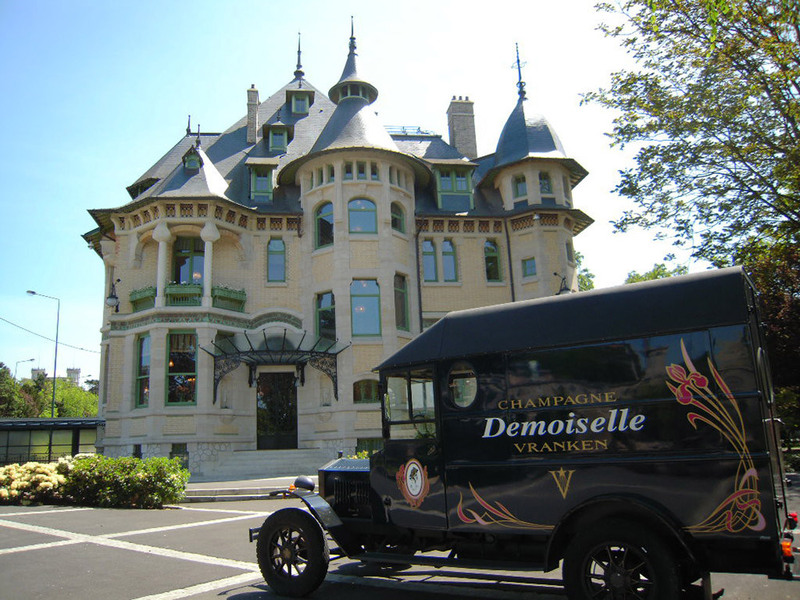 Or visit the house Mercier founded in 1858, where inside the cellars you will board a laser-guided train tour visiting the 10 miles’ cellars ending by a tasting a special Mercier cuvée. Escape your way along the vineyards and villages of the Route du Champagne on a private chauffeured and see some of the world famous estates. 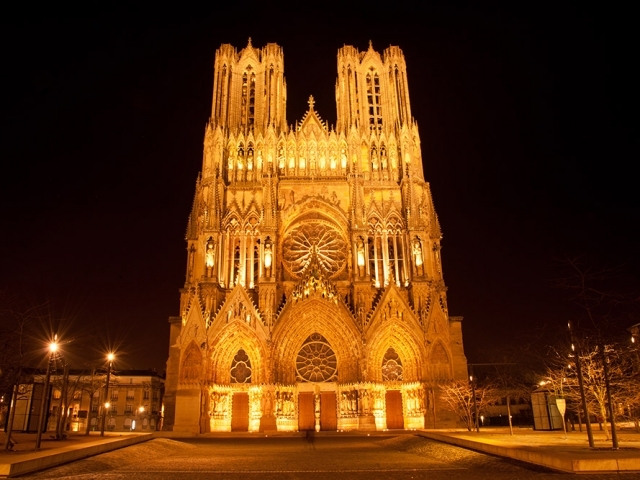 Discover the historic city of Reims and visit some magnificent monuments such as impressive Notre-Dame de Reims. Visit the world-famous Champagne house and enjoy a tasting of this world-renowned drink. Enjoy lunch at a traditional Champenoise restaurant. Visit Hautvillers village and the abbey, that world celebrated monk Dom Pérignon built. Explore in style with your chauffeured car service at the Capital of Champagne, Epernay. Nearby Wine Region: Did you know that Champagne is only 3 Hours’ drive from Alsace (Strasbourg, Colmar, Riquewihr, the famous village of Eguisheim, home to the legendary castle Haut-Koenigsbourg) and one of the most outstanding wine regions. So, if you’ve got a few days to spare, why not combine your champagne tours with one of these other destinations? With Paris Platinum Service unbeatable packages, you can enjoy a luxury chauffeur service with carefully selected and experienced drivers. A tailor-made solution for business professionals, companies, and individuals.